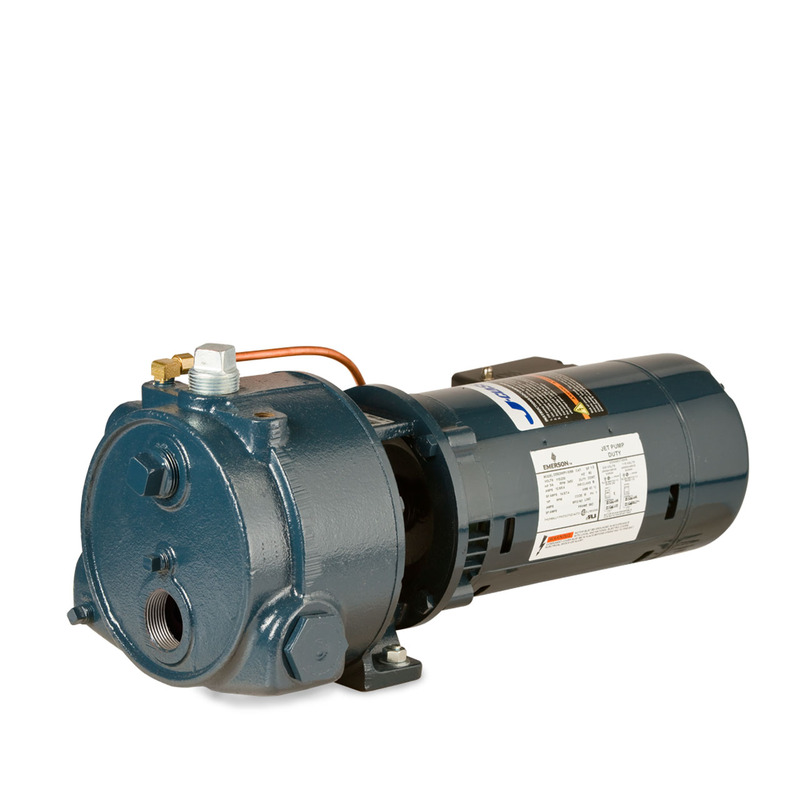 Offering a full line of jet pumps ranging from 1/3 horsepower through 1.5 horsepower. Your choice of impeller material: engineered thermoplastic or TIME-proven bronze. 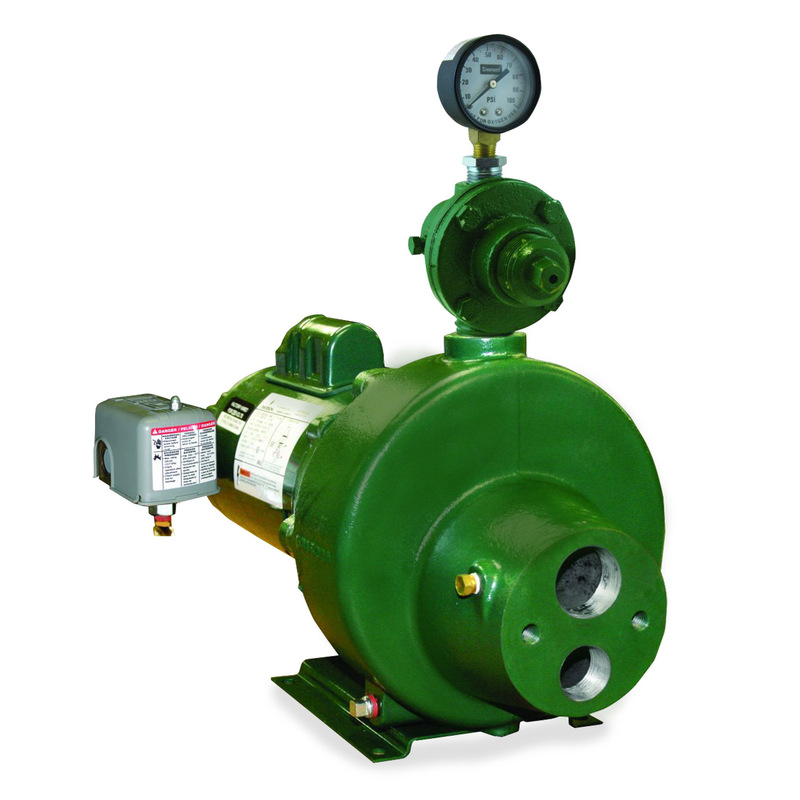 Jet pumps are powered by motors built to the latest NEMA specifications. Jet pumps are commonly used in shallow well, deep well, booster, irrigation, water transfer and many other water pumping applications. Shallow Well Jet Pumps - Used commonly in a variety of water transfer, pressure boosting, and shallow well applications. Shallow well jet pumps typically cover wells up to 25' deep. 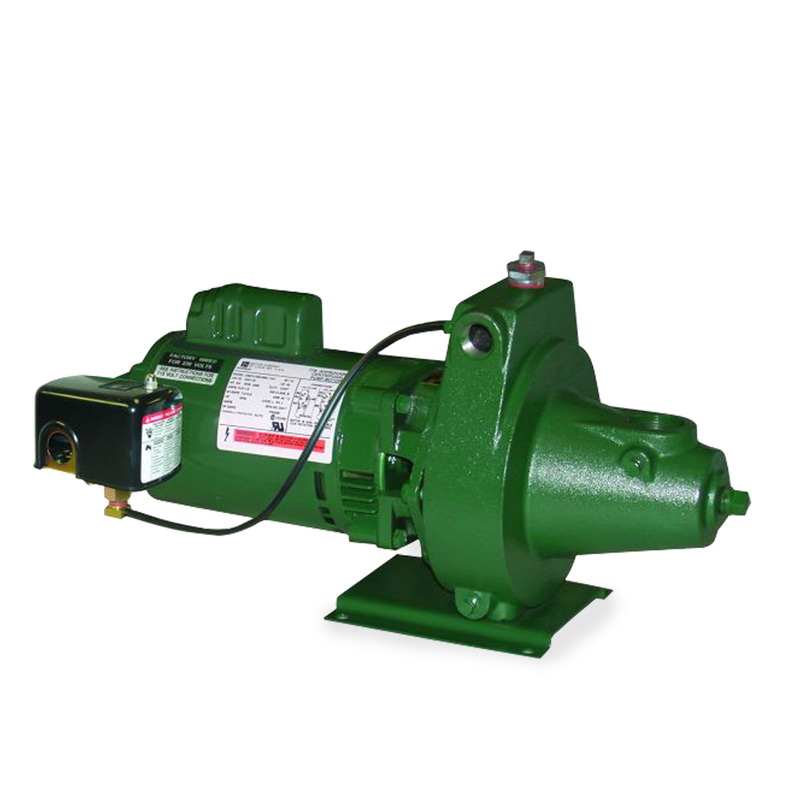 Convertible Jet Pumps - Used commonly in shallow well, water transfer, and deep well applications. A deep well convertible jet pumps can supply water effectively for up to 120' well depth. Multi Stage Jet Pumps - Used commonly in high pressure or pressure boosting applications. Also commonly used for irrigation where high pressure or high head is required. Multi stage pumps can also be used in shallow well or flooded suction applications where higher operating pressure is the goal.